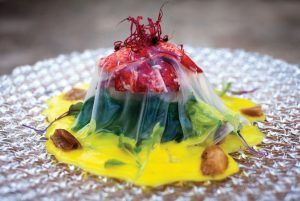 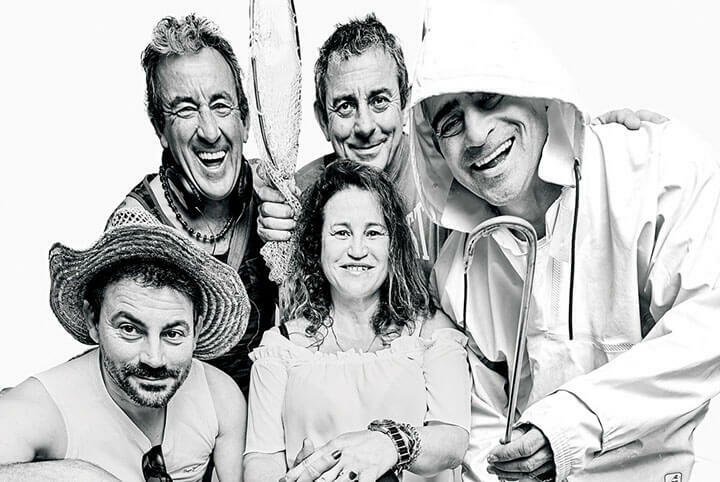 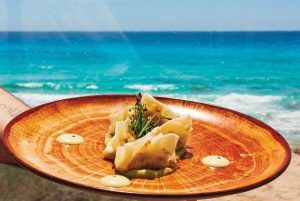 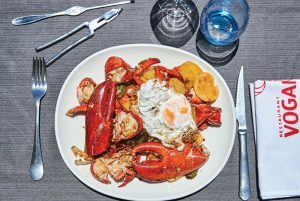 Run by the five Tur Tur brothers and located in a privileged spot, the Es Cupinà restaurant offers a menu made with the best local produce of Formentera, fused with Mediterranean cuisine and paired with the best selection of wine. 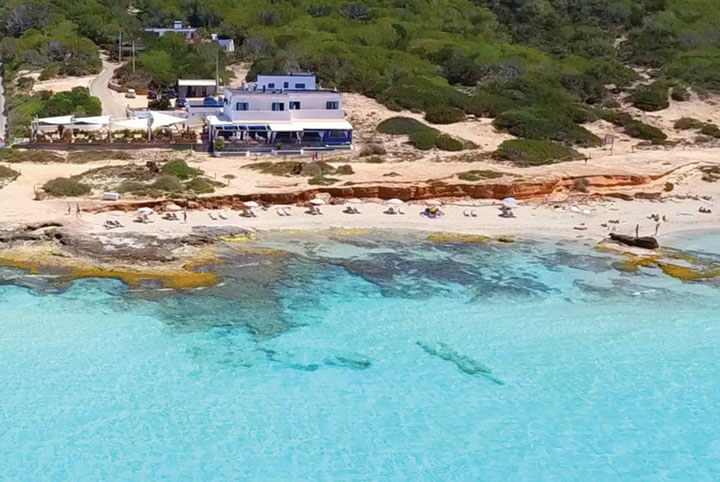 You will be able to enjoy unique views of the beautiful Migjorn beach from their chill-out area, in an atmosphere that invites you to disconnect and let yourself be carried away by the crystal-clear waters of Formentera. The icing on the cake comes from the spectacular sunsets over the Es Cap de Barbaria lighthouse to the rhythm of the best music.